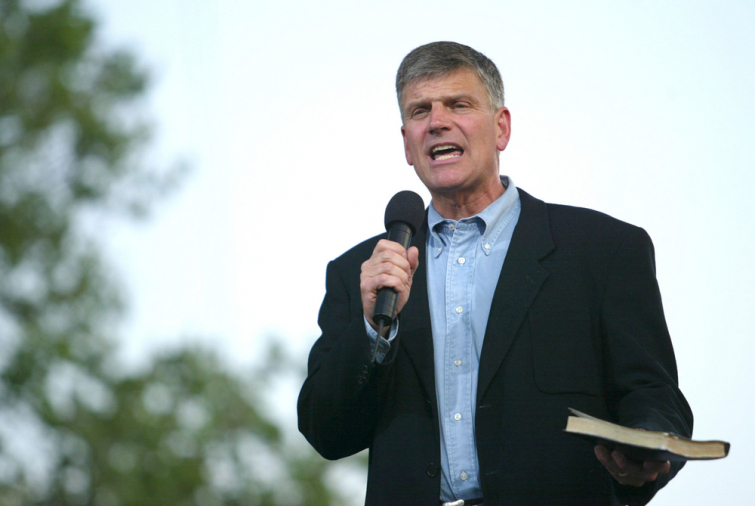 Franklin Graham responds to the comments Lady Gaga recently made about Vice President Mike Pence during her concert. She called him the "worst" representation of a Christian, because his wife decided to teach at Immanuel Christian School in Springfield, Virginia, a school that upholds traditional beliefs on sexuality and marriage. “Excuse me? As Christians, following Christ means following the teachings of God’s Word,” Graham shares. Graham emphasizes that Christians need to know the Word and be obedient to it.